Kimberly Wilson was one of the very first mentors I hired. 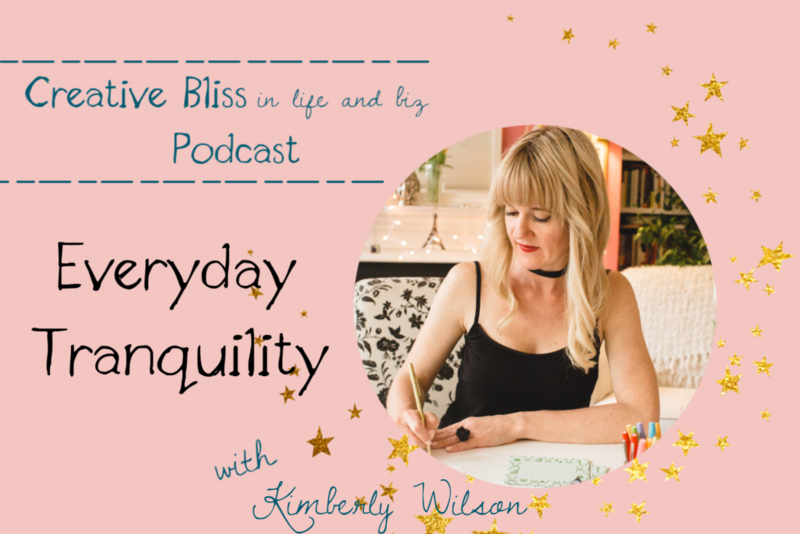 Wanting to showcase creative souls who have successfully meld in all their creative bliss and offer coaching or mentoring as part of their entrepreneurial journey, I knew that I wanted to share the fabulous-ness that is Kimberly – a true tranquilitista! 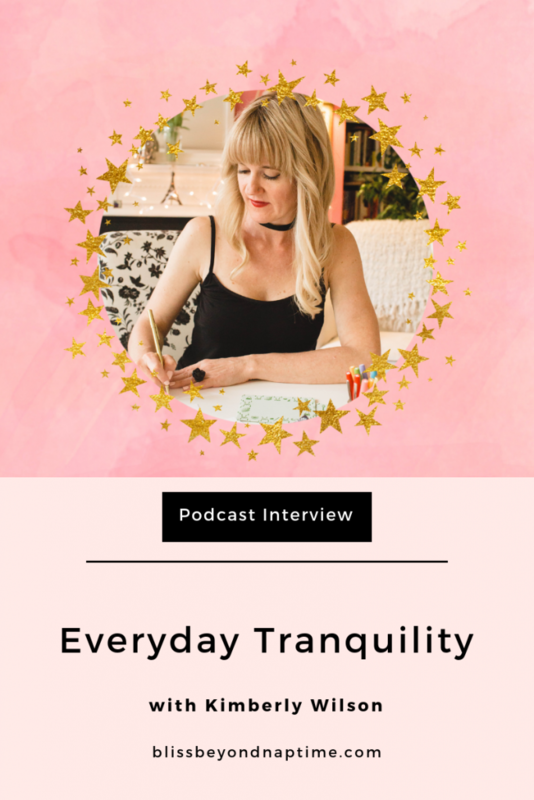 Kimberly is the author of six books, a psychotherapist in private practice, and designer of the locally-sewn, eco-friendly TranquiliT clothing line. 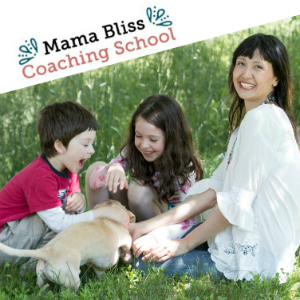 She also serves as the president of Pigs & Pugs Project with a mission to make the lives of pigs and pugs happier. When I first discovered her I immediately devoured her podcast (one of the first I ever listened to) and was even talking about her with my luddite friends back in the day who were happy with their dial up internet. The way she lives into her passions and heeded the calling of her soul, is truly inspiring. She lives into her creative bliss by living rose (and what that means). She delved into sharing her bliss how can I keep growing, keep learning, keep showing up as her best self continuing pushing her edges. Her books came to be – hint: something she’s already put out to the Universe but brought back in to offer back out in a different format. She approaches having so many income streams – including a perfume she created in Paris! Get to Paris for cheap! We’re all entrepreneurs of our own lives. Thank you SO much Kimberly for such a delightful conversation. I can’t wait to get to hug you again in real life. Maybe in Paris, mon cherie! 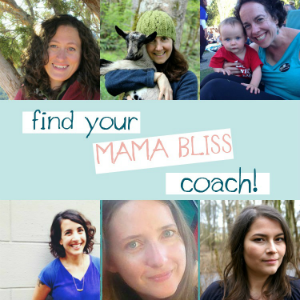 In the meantime, please go on and follow her over on Instagram or Facebook and be sure to check out the chic and gorgeous gift she’s offering the Bliss Crew. A pdf download that’s normally only available through purchase of her book, filled to the brim of ways to invite tranquility to your everyday.